During the Xbox E3 conference, 343 Industries announced a new Halo titled, Halo Infinite. A brief tease was showed off which looked like a new Halo ring and a sea of full of interesting creatures. 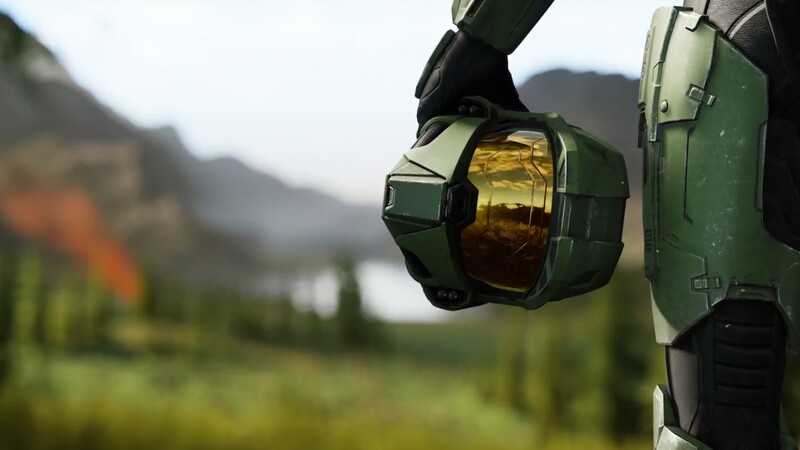 Executive President of Gaming at Microsoft Phil Spencer called it "Master Chief’s greatest adventure”. No Other information is known at this time. Check out the announcement trailer below.